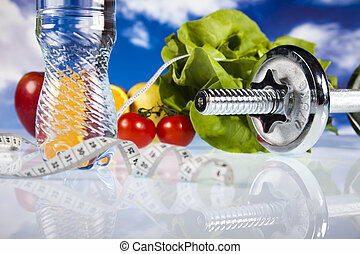 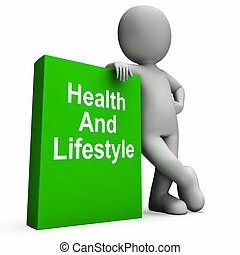 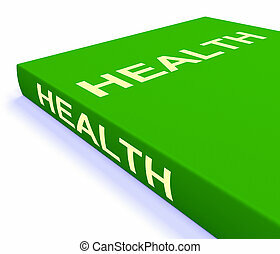 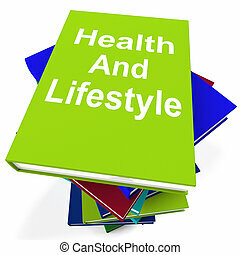 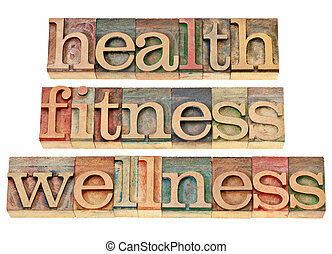 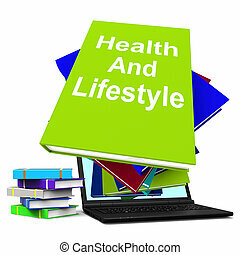 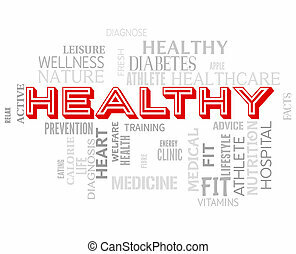 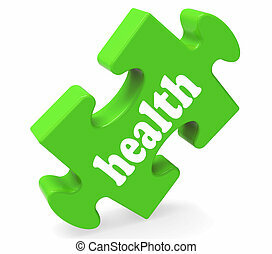 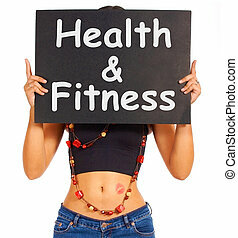 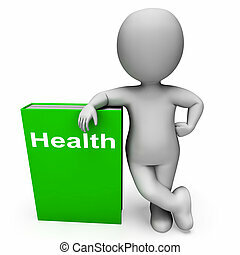 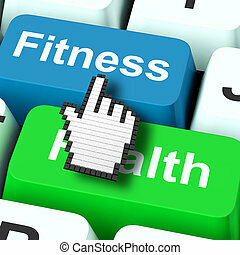 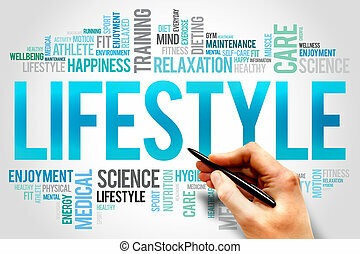 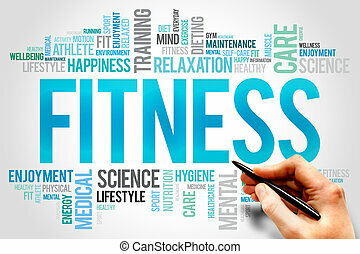 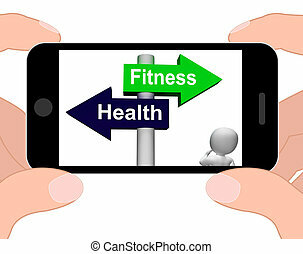 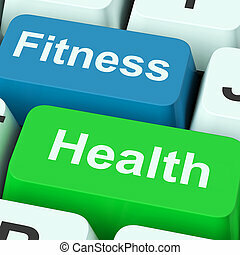 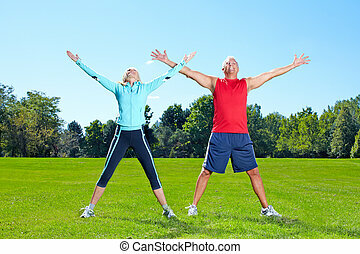 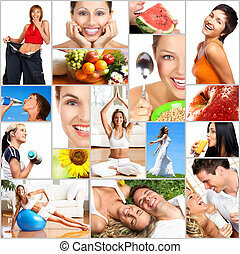 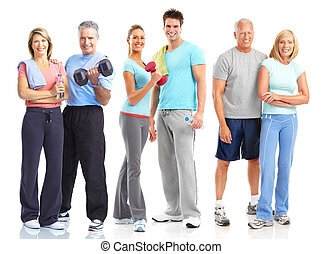 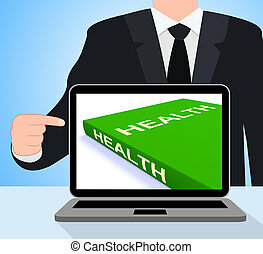 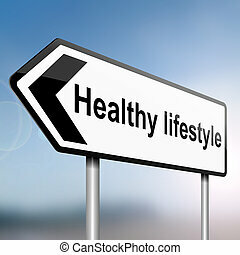 Fitness health puzzle shows healthy lifestyle. 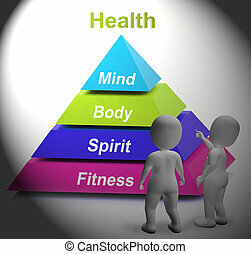 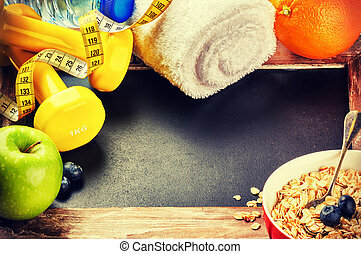 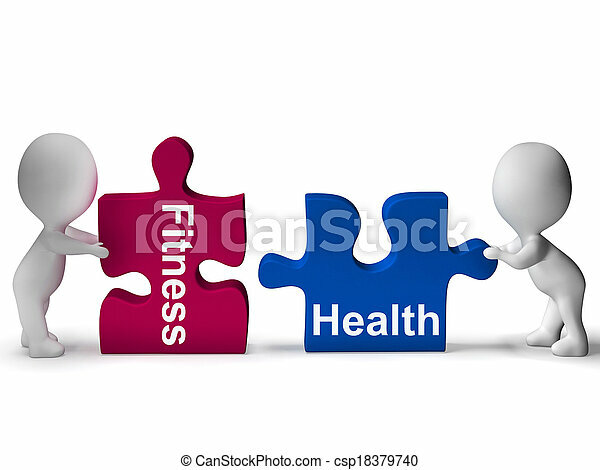 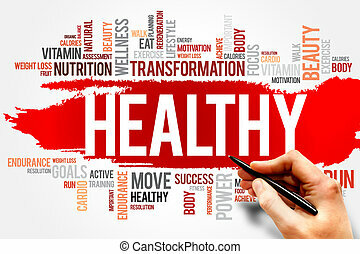 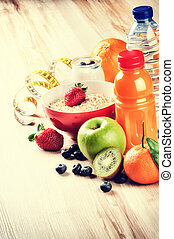 Fitness health puzzle showing healthy lifestyle. 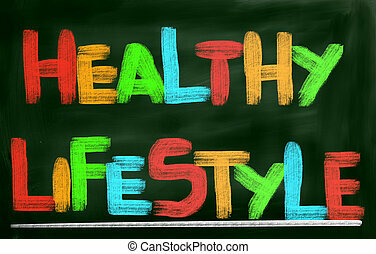 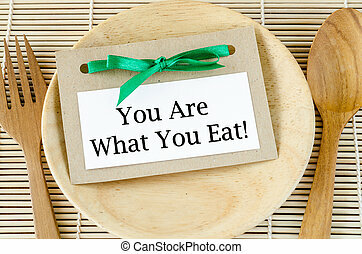 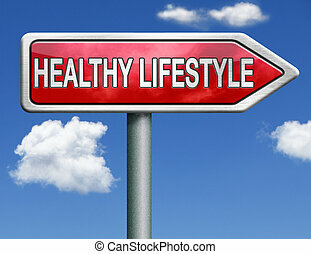 Healthy lifestyle concept - you are what to eat reminder words in paper tag on dish and spoon wooden.